When your child is in the Preschool Phase, it is our vision to make sure they understand that God made them, God loves them, and that Jesus wants to be their friend forever. 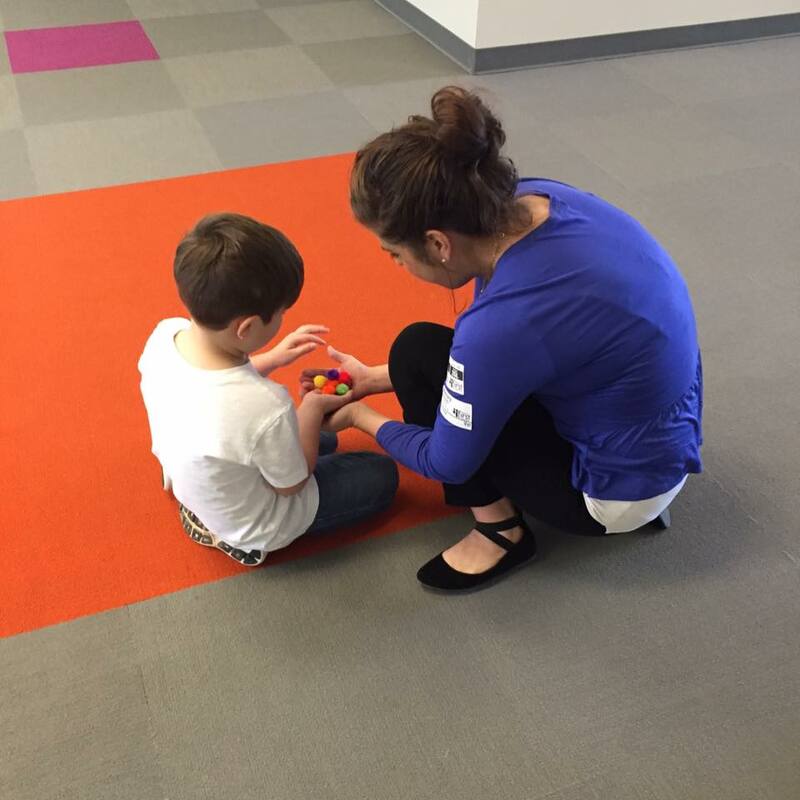 We create a fun, loving, and safe environment for your child to ensure they learn and grow. 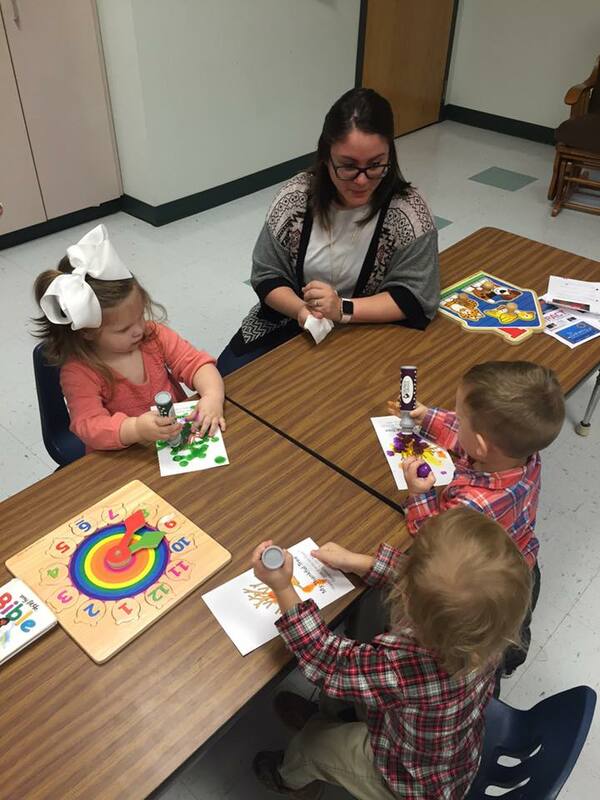 Each Sunday morning our preschoolers experience engaging bible stories, activities, songs, crafts, and snacks in a small group setting. Our loving volunteers will teach your child how to love God’s word at a young age. 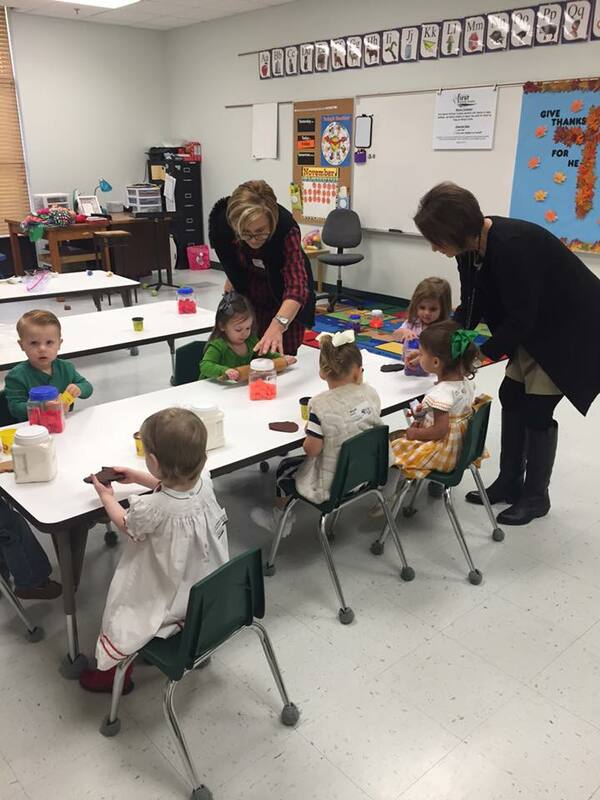 Preschool Small Groups meet at 8:30, 9:45, and 11:00 am on Sundays. 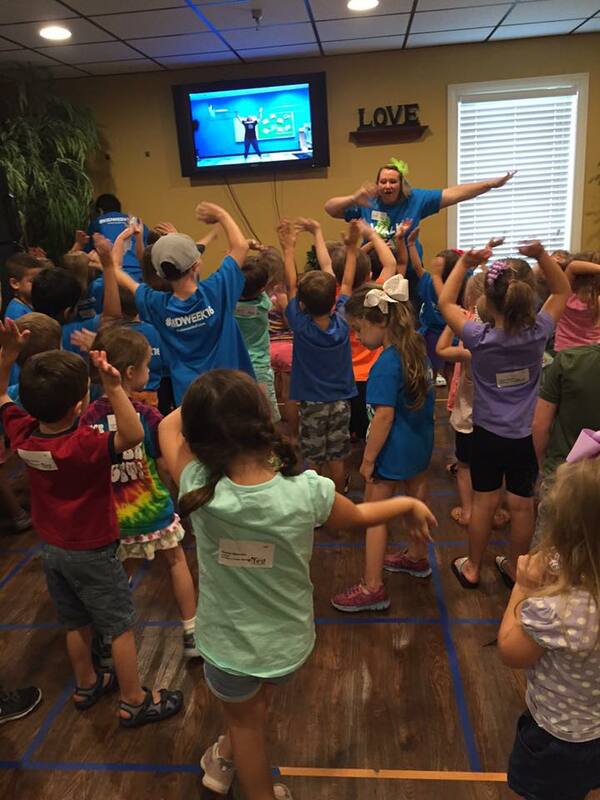 Each Sunday your child will experience a fun and energetic worship service specifically design for their age group. Large group is a time of worship, skits, prayer and an age appropriate bible story. 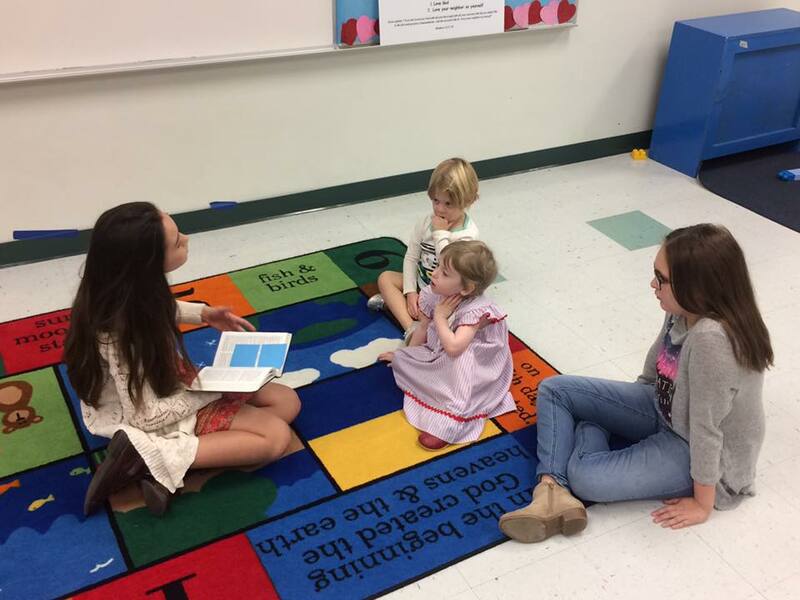 Each month our excellent large group volunteers teach your child a memory verse with motions to ensure they remember God’s word. 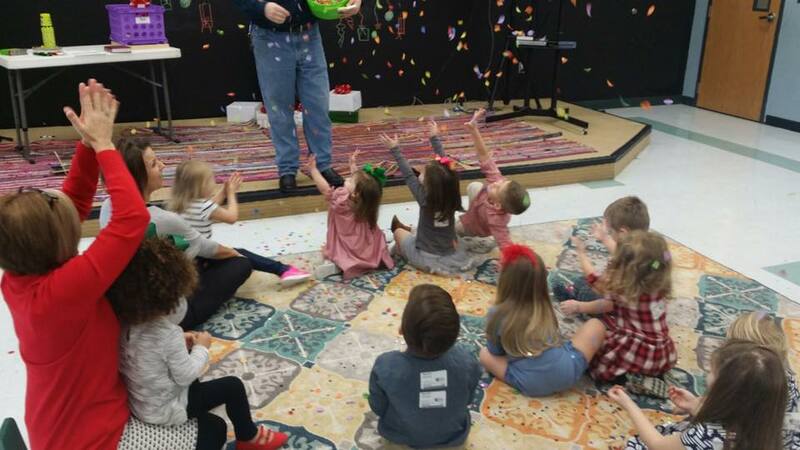 Preschool Large Group meets at 8:30, 9:45, and 11:00 am on Sundays. 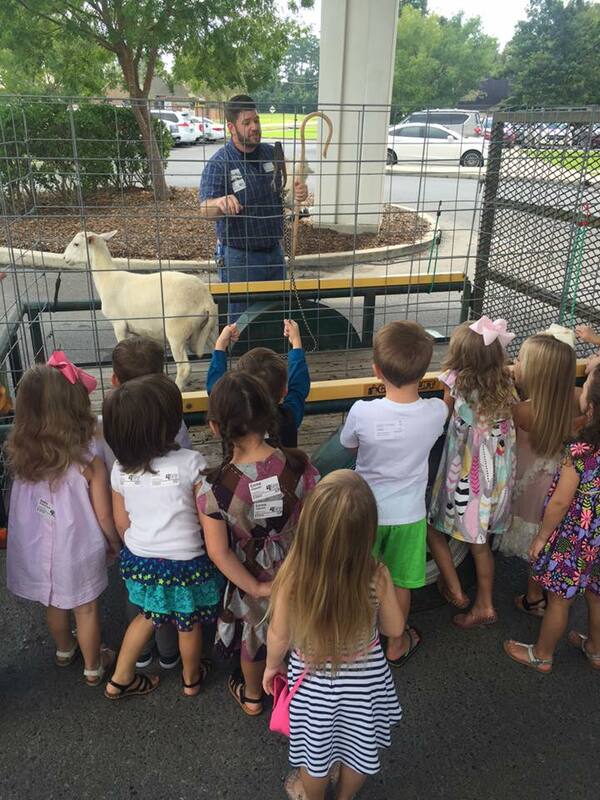 Jesus And Me is our Mid-week service for Preschoolers. On Wednesday nights your child will refresh and revisit what we learned the Sunday before. J.A.M. is a time of hands on, messy, and fun activities and experiments that coincide with our bible story each week. In J.A.M. we learn about the importance of the bible, worship, and each other. J.A.M. meets at 6:30pm on Wednesdays. Our community has at least 4,000 kids with disabilities. We want all kids to reach their full potential in Christ. We also want them to know they will always have a place in First Kids Ministry, which is why we started our VIP Ministry. Take a look at this video for more information on VIP.